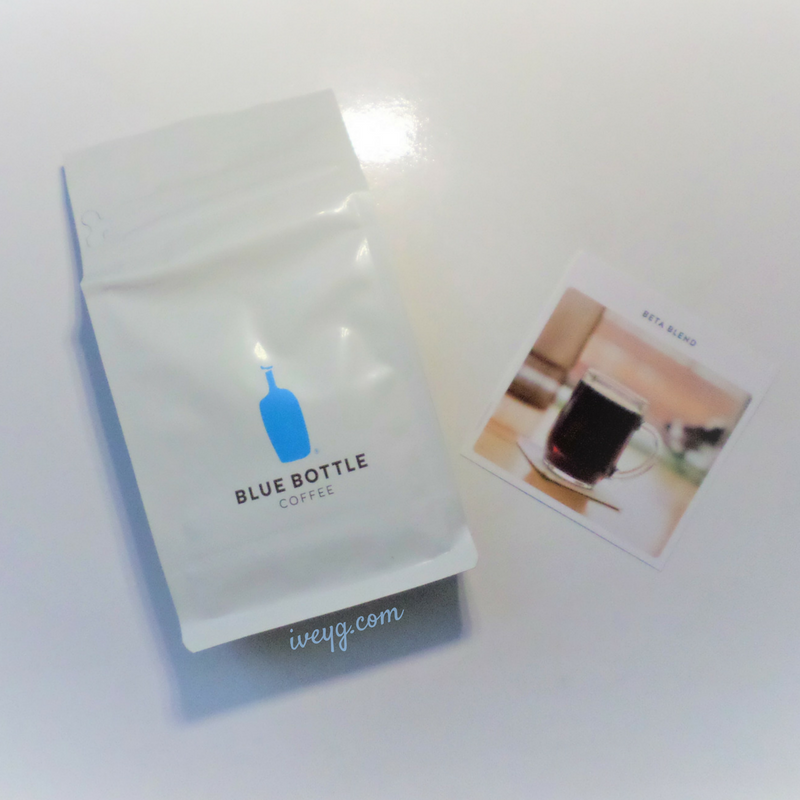 As a coffee drinker and lover, I was excited to find out about Blue Bottle Coffee. 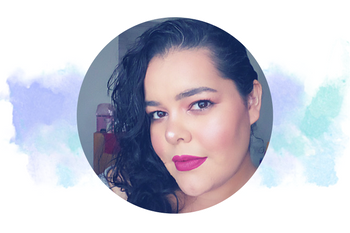 One of the ladies I follow on Instagram was sharing her code to receive $10 in free coffee. I immediately used her code because why not? 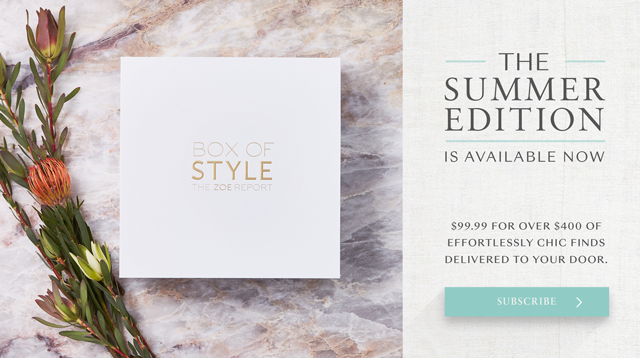 This is a great way to try a new brand, especially if you haven't heard of them before, right? I originally used the code for Blue Bottle Alma Viva, but after I placed my order I received an email explaining that the Alma Viva blend was sold out. Instead, they were sending me their Beta Blend. Details: (snippet from info card) While many of our drip coffee blends are noteworthy for their low-toned sturdiness, Beta Blend is a bit of a different animal-glassy, complex, and floral. Digression: We find the experience of brewing Beta Blend-of taking that first, refreshing sip after the heavy intesnsity of our other blends-is a bit like exiting a tucked-away Tokyo sento's hot tub, dousing oneself in cold water, and then snagging a candy on the way out. Deliciousness: Candied orange, milk chocolate, white peach. I love the fact that Blue Bottle Coffee is roasted by hand in small batches, and shipped within 48 hours. 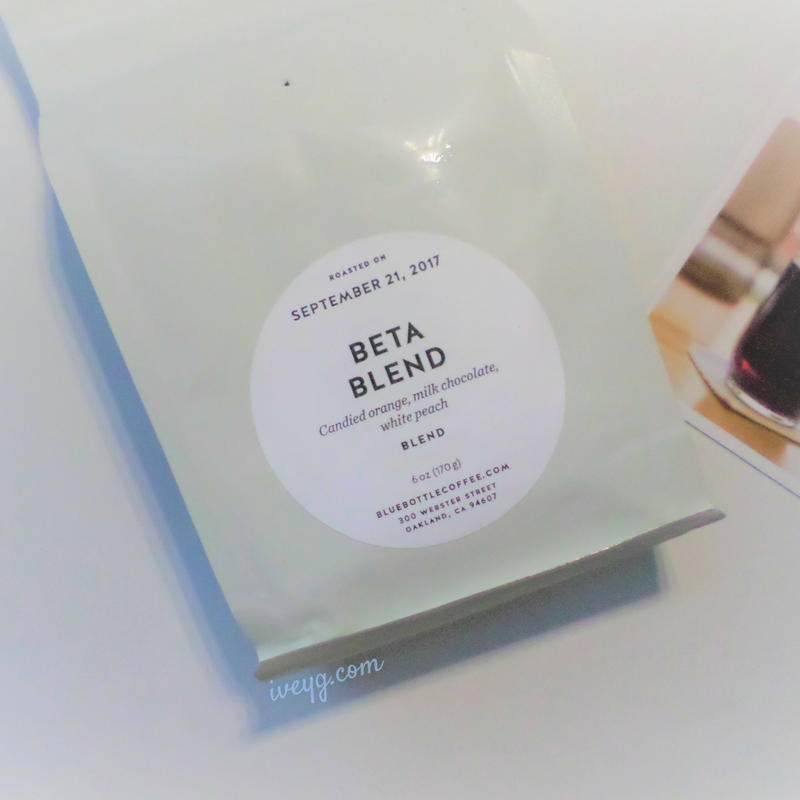 My 6oz whole bean Beta Blend coffee was roasted on September 21st and I received it on Saturday September 23rd. I immediately opened my perfectly packaged coffee, and the aroma that came out of that bag was wonderful. There's something so satisfying about whole coffee beans, and I love it! This is why whenever I get the chance I prefer to buy whole coffee beans. It's fresh, and just perfection! Making my first cup of Blue Bottle Coffee was easy, considering that I don't own a coffee grinder. I used my Nutri Ninja Auto IQ Blender and it worked out fine. I also used my Ultimate Kitchen French Press (read review here) to brew my coffee. The smell was so amazing, but the taste was even better! 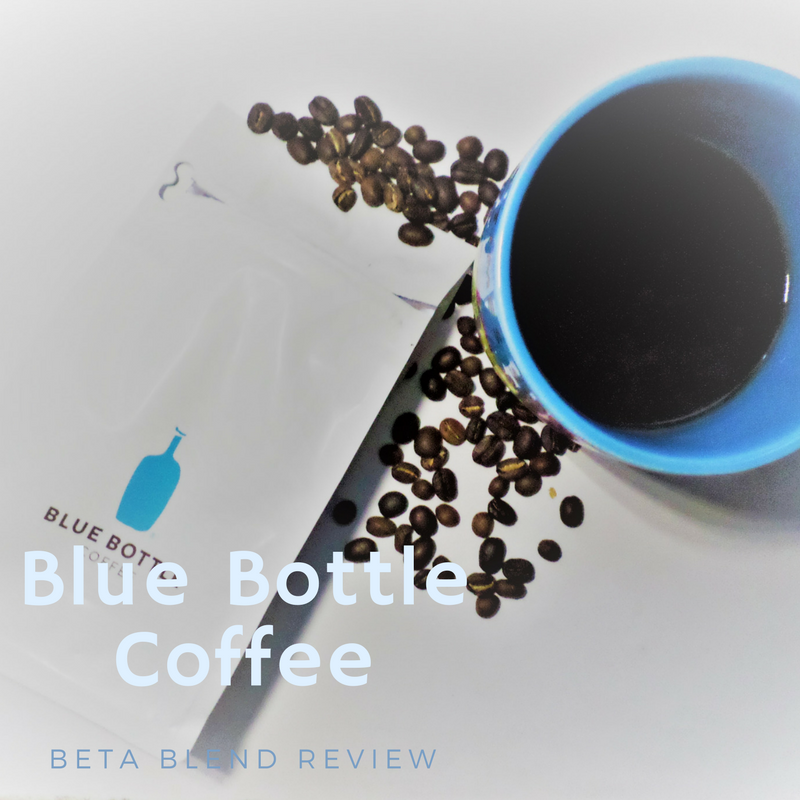 Beta Blend has such a unique taste, it's hard to describe so thank goodness Blue Bottle described it perfectly above. Once I took my first sip, I tasted a rich, non-bitter flavor. It's clean, sweet, and the perfect balance between a light-medium or even deep roast. Like I have no words. All I can say is that the flavor of Blue Bottle Beta Blend whole bean coffee is delicious. I personally enjoy drinking this blend of coffee after my dinner. It's just the perfect cup of coffee each time. 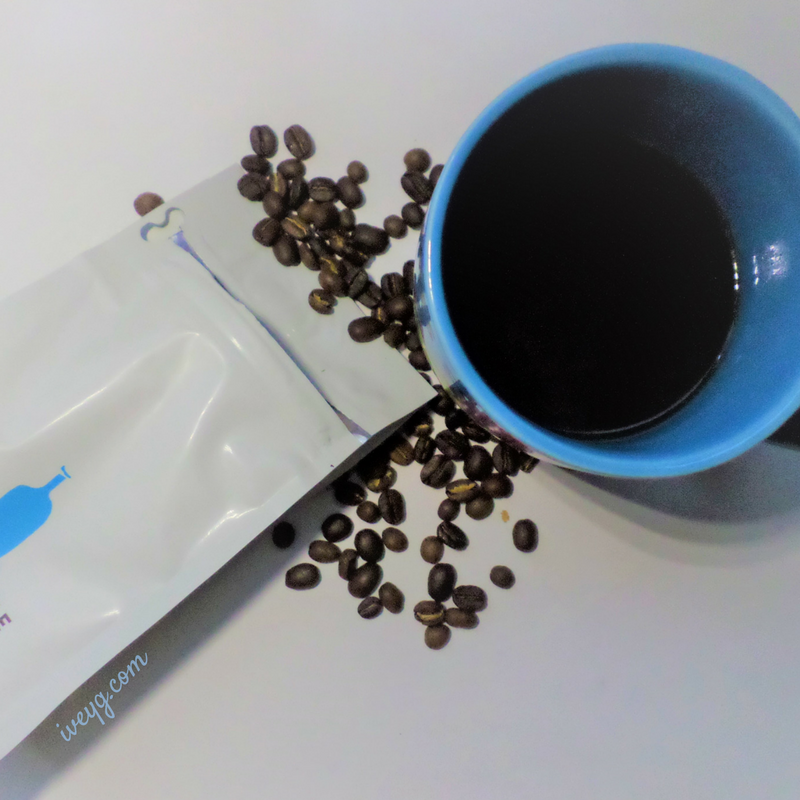 Have you tried Blue Bottle Coffee, what's your favorite blend? 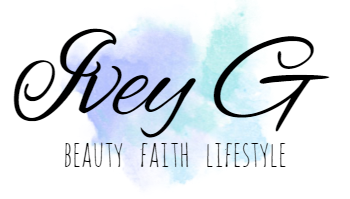 -Links provided with $10 toward your first purchase are referral links. -Amazon Associates links/shoppable ads provided in post.